Tired of your monotonous workwear collection? Core by Maevn has the solution to your corporate needs. You are destined to look great at work in these full elastic band cargo pants. 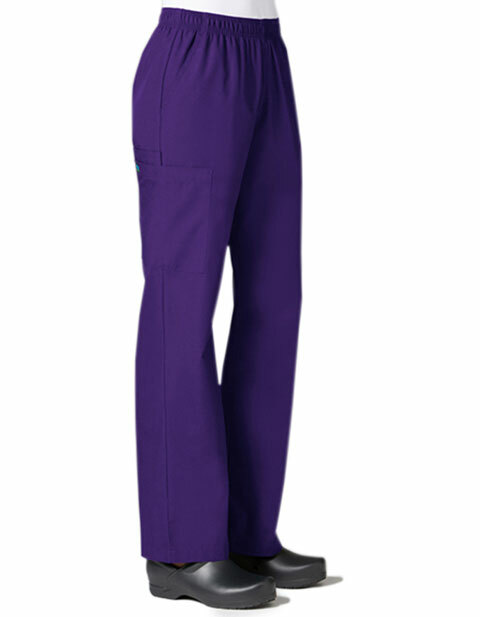 These feature two front slash pockets, one cargo pocket, an inner cell pocket and side vents complete its overall look.